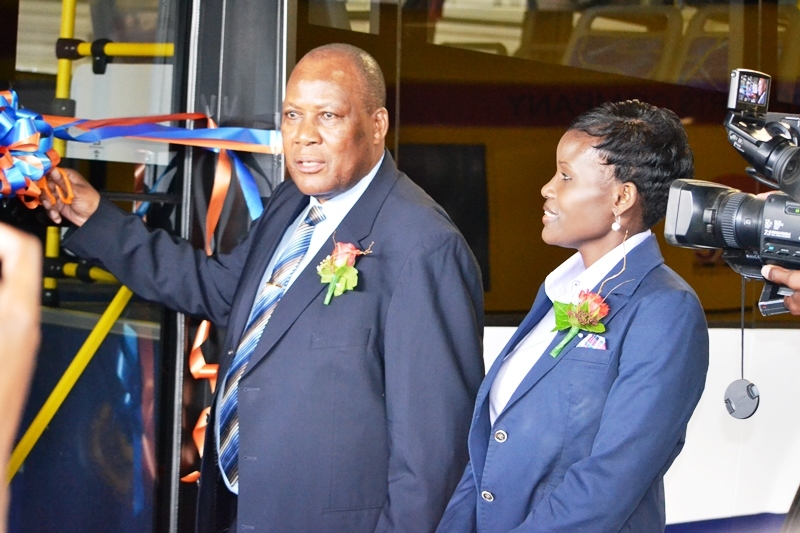 The Namibia Airports Company (NAC) on Thursday unveiled one of the two airport apron buses at Hosea Kutako International Airport (HKIA). Officiating at the occasion, the Minister of Works and Transport, Erkki Nghimtina said the acquisition of the buses will enhance ground- handling services at Namibia’s busiest airport. The Minister said infrastructure development is key to national tourism development. NAC Board Chairperson Ndeuhala Katonyala said the apron buses where acquired to the combined tune of N$5.7 million, and that each bus has a carrying capacity of 67 passengers. Katonyala added that in its 14 years of existence the NAC has managed to rehabilitate the runway at Hosea Kutako International Airport; construct a Fire Station at Lüderitz Airport, expand the Terminal Building at Lüderitz Airport, as well as constructed the access road to Ondangwa Airport. 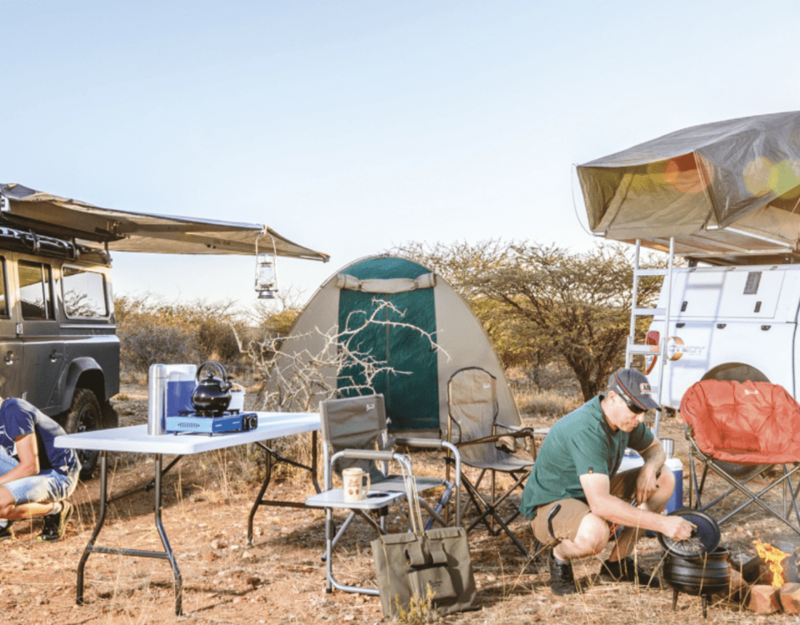 The perimeter fencing at HKIA and Eros Airport, and the expansion of the apron at Eros Airport as well as the provision of fire tenders at Rundu and Katima Mulilo Airports, are some of the company’s achievements. She added that the NAC is busy with “the construction of the new modern passenger terminal at Ondangwa Airport; a new enlarged passenger terminal at Walvis Bay airport; a new fire station at Eros Airport and the polymer perimeter fencing at Walvis Bay and Lüderitz Airport”. In the 2013/2014 financial years and beyond, the NAC plans to extend the passenger terminal at HKIA to ease flow of passengers; provide fire tenders for all airports, construct NAC’s headquarters, a new passenger terminal and second runway at Hosea Kutako International Airport also to comply with ICAO requirements, Katonyala said.